Humans make mistakes. Every single day, whether big or small, people are constantly stumbling. I’m only three hours into my day and I’ve already overcooked my breakfast egg; scolded the dog instead of patiently training him; and failed to renew my library book on time. Granted, none of these are particularly important but the point is, we all make mistakes frequently. We accept them, learn from them and move on. Perfection is a lifelong quest for classical musicians who strive daily to minimize mistakes and combat an aspect of human nature that nobody is exempt from. But what are the implications that this might create? Striving for an ideal is a worthy goal because it keeps us improving and growing. And minimizing the frequency of errors is a necessary part of a successful performing career in classical music. 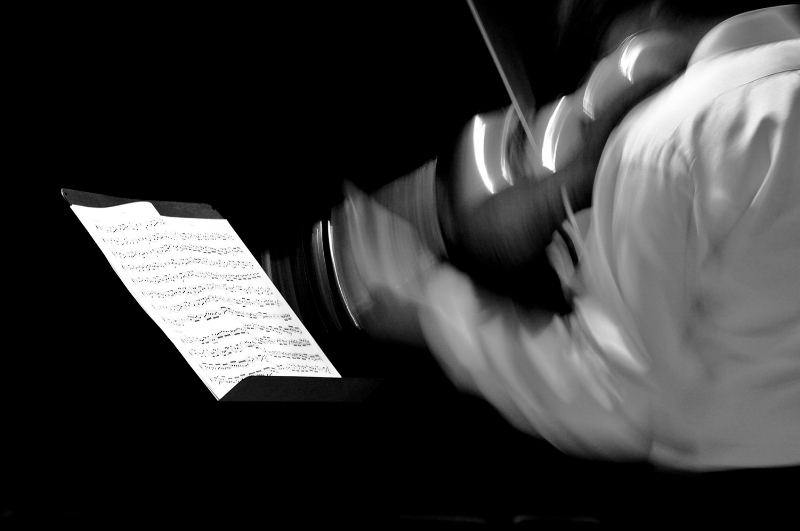 But the problem classical musicians face in this quest for perfection is that it can often be detrimental in our attempts to connect with the world despite our intention to achieve the opposite. There are many occasions when we hold back and refuse to show our blemishes for fear that this illusion of constant perfection that we’ve built around us comes crashing down. Maintaining this illusion to our peers, colleagues and audiences can actually create disconnect because it removes a part of what makes us human and robs people of a fundamental connection that we have in common no matter the field – the ability to make mistakes yet still succeed. These days, classical musicians are connecting with audiences through social media and the Internet, creating bonds that rarely existed beyond the concert stage. But what creates the strongest connection is authenticity and accessibility. By only putting your best and most perfect self on show, you’re only showing one aspect of your self while hiding others. Consider how inspiring and reassuring it is to hear your seemingly untouchable, flawless idol practicing a concerto only for them to make the exact same fumbles on a particular passage as you do! Or to watch the entire journey of a recent graduate working on an entirely new piece, beginning with the tentative, shaky first steps all the way through to the stunning final performance on their first solo recital out in the real world. Embrace your humanity and share both your successes and failures with the world while still striving for perfection where it counts most. Not only will this create a sense of freedom but you’ll also connect with your audience on a much deeper level through honesty and authenticity, attributes that form long lasting, meaningful relationships.